Welcome to the homepage for the Lost Valley Observatory. This observatory is located at Sierra Remote Observatories in the Sierra Nevada Mountains of California. Sierra Remote Observatories is a group of observatories located between Yosemite and Kings Canyon, at an elevation of 4600 feet, where the seeing conditions are excellent (averaging 1 arcsecond in the summer months). For more information about this multi-observatory site please go to www.sierra-remote.com. A YouTube video that summarizes SRO can be found on our SRO YouTube Channel. Above are links contain information about this observatory and images from The Lost Valley Observatory, which saw first light in 2007. 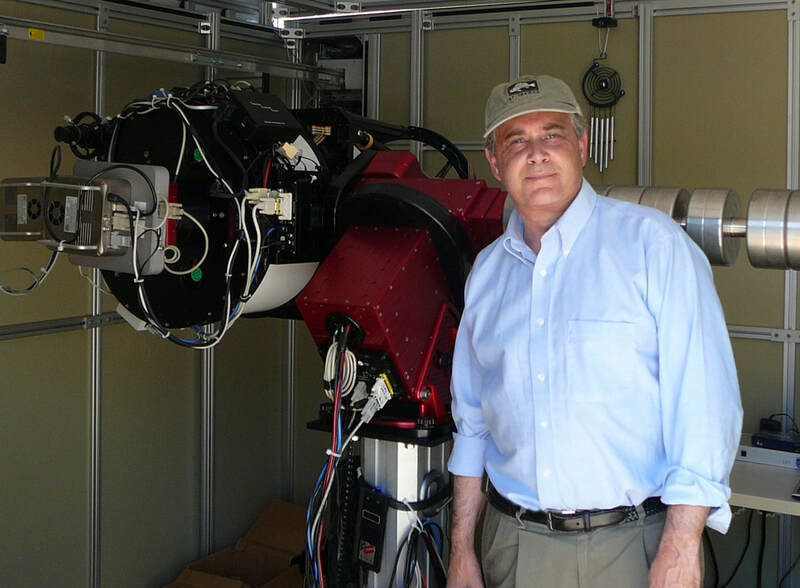 There are also links to images and information from the MAS Observatory (my previous observatory in Maine), which was closed in July of 2006. There are also links to images from the MAS Observatory (utilizing the RC, Takahashi 106 FSQ LX-200), amd to articles. I hope you enjoy the site. 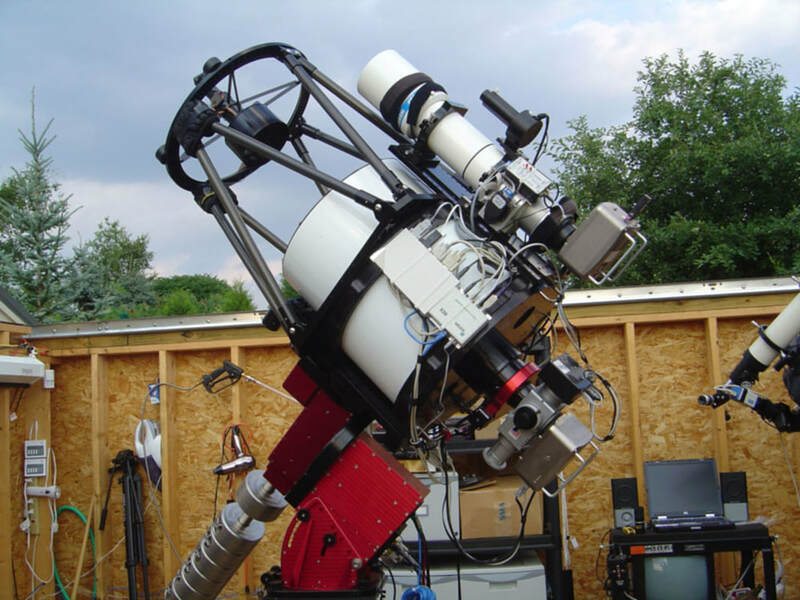 My first dedicated observatory, the MAS Observatory, was built in 2003 in Greene, Maine. The new observatory, The Lost Valley observatory, is located at Sierra Remote Observatories (SRO), a group of observatories in the Sierra Nevada Mountains. Mel Helm and I founded SRO in 2007 and it has been continuously operational since. You can visit SRO at www.sierra-remote.com. The Lost Valley Observatory is located at Sierra Remote Observatories at 4,610 feet, above the inversion layer of the central valley in the Sierra Nevada Mountains. It has unique seeing conditions, averaging 1.0 arcsecond with very dark skies (22 magnitudes/sq arcsecond). The average wind speed is only 1 mph with most nights (65%) clear with no summer monsoons. Thunderstorms are rare. It is an ideal site for data acquisition and imaging. 16 step greyscale. An optimally balanced monitor will show all 16 steps as clearly defined.